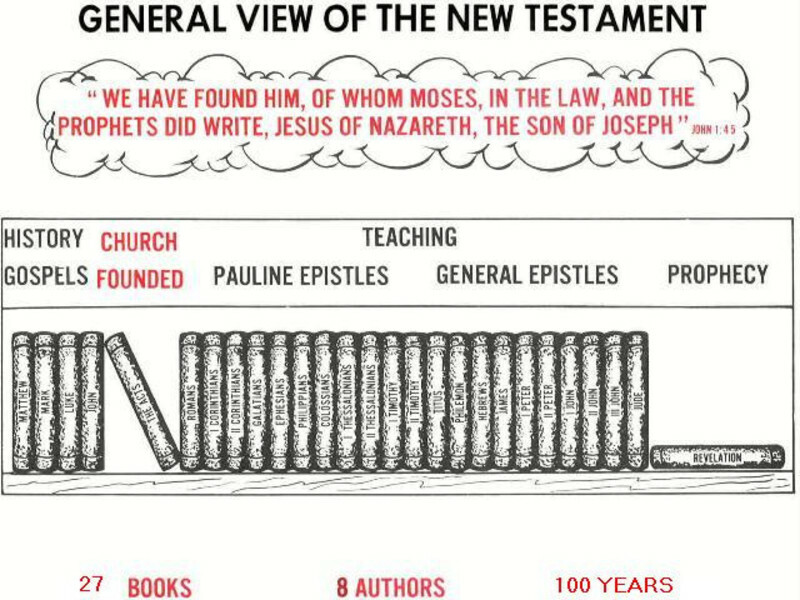 If you are interested in learning more about the Bible - you've landed on the right page! 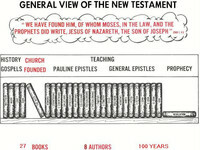 If you're not interested in learning more about the Bible, please read on - because you should be! We have several Bible studies, ranging from a single hour, to about an hour a week for 12 weeks. Each of them are designed to teach you and your family God's plan to make sure you make heaven your eternal home. This plan is called the Gospel - and it is the clear and consistent message that the Apostles taught in the 1st century. The plan has not changed in all these years. We have qualified teachers who can come to your home, meet you in town (such as a coffee shop), etc. and take the time to teach a Bible study that will show you the way of salvation. We all need the Savior - Jesus Christ - and we all need to come to Him the same way. We can teach one-on-one; families; groups (some may wish to invite family, friends and neighbors over and host a larger Bible study); Bible studies in nursing facilities and more. Some start with a one or two lesson Bible study and then go on to take one of our 10 or 12 week Bible studies (one lesson per week). Those who take at least a 5 lesson Bible study are presented with a frameable certificate of completion after you are finished. We make a big deal out of completing one of these Bible studies! When you are finished, you will have a good overall understanding of the Bible and the Gospel message. Why not give it a try? Call us at (925) 625-1491 and let us know you're interested in one of our Bible study programs, or email our Home Bible Study Director at the email listed above!